When you have Grids in your Project, the last thing you want anybody to do is accidentally move them. There are a few ways of locking these away so that they are protected from accidental relocation. 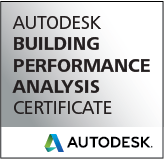 You could use worksets or pinning the elements, but a useful Revit feature is using the Design Options. 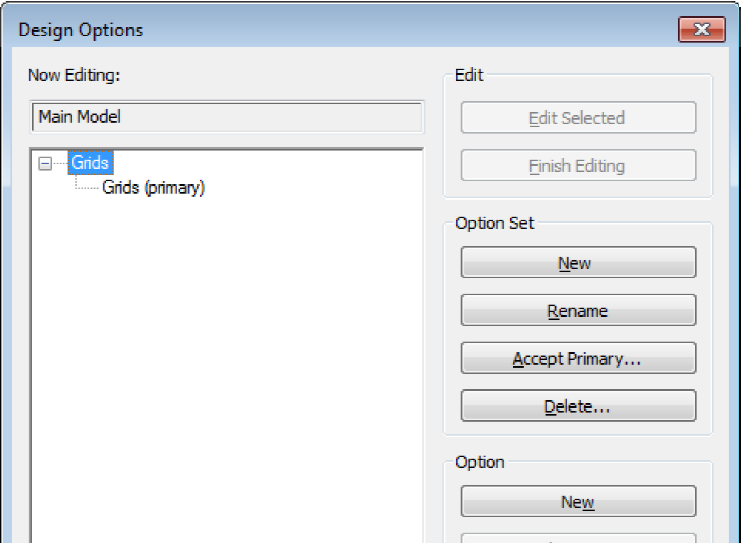 You don’t need an elaborate naming convention, just create a new Option Set and Option and name them ‘Grids’. 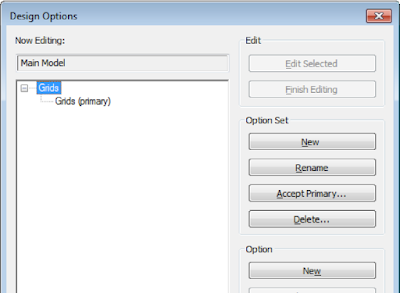 When you go back to your model add the Grids to the Grid Option and they will be secured away. The Grids will still be visible but to access them users have to make a conscious choice to activate the Option to make adjustments. While it still isn’t a fool proof way of securing the Grids, it will provide a good level of security from accidental adjustment.